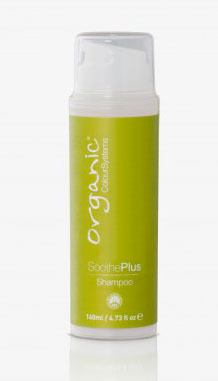 Soothe Plus calms, cleanses and rebalances irritated and sensitive scalps naturally. The products have been designed specifically for people with highly sensitive or irritated scalps. They are packed full of botanical and certified organic ingredients to provide a calming and soothing effect. The extremely mild shampoo is also fantastic for use as a body wash. Soothe Plus Shampoo is formulated from botanical extracts and certified organic ingredients to cleanse highly sensitive, irritated scalps and hair. Ideal as a body wash, it may also reduce soreness and tenderness of the skin. It is pH balanced and perfume free. Soothe Plus Conditioner is formulated from botanical extracts and certified organic ingredients to leave highly sensitive scalps and hair with the correct pH balance and in superb condition. It is perfume free.